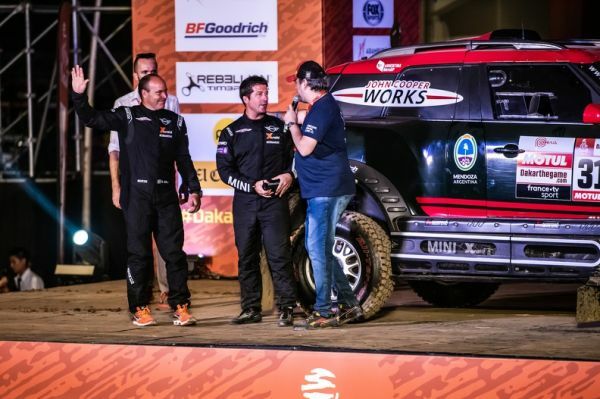 The X-raid MINI JCW Rally Team celebrated a fine second place at the Dakar Rally for Joan Nani Roma and Alex Haro (both ESP) in the MINI John Cooper Works Rally. Roma’s performance was characterized by a high level of consistency. Reigning FIA World Cup champions Jakub Kuba Przygonski (POL) and Tom Colsoul (BEL) just missed out on the podium, finishing in fourth place, his best result in the Car category at the Dakar. 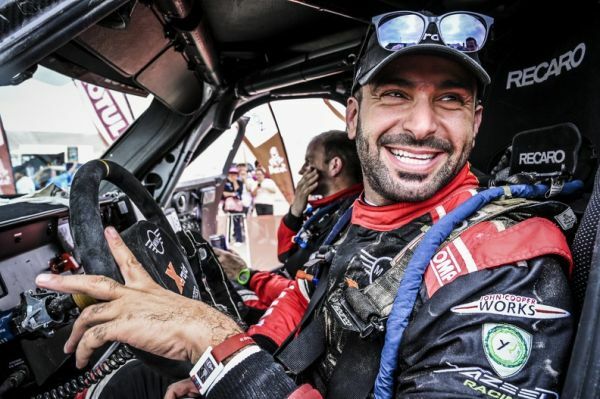 Yazeed Al-Rajhi (KSA) and Timo Gottschalk (GER) also ended the rally in the top ten, finishing in seventh place. They were joined in the top ten by Boris Garafulic (CHI) and Filipe Palmeiro (POR) in ninth. Fellow MINI driver Cyril Despres finished fifth in the MINI JCW Buggy, making it five MINI in the top ten! Orlando Terranova and Bernardo Ronnie Graue (both ARG) won the inaugural Semi-Marathon classification. “Consistency” would be the best word to describe Roma’s performance at this Dakar. The first stage aside, he finished in the top five on every stage and has not been out of the top four in the overall standings since day two. His co-driver Haro also produced a great performance. He not only navigated their way safely through the desert but also proved able to take some punishment. He cracked his ribs a few days ago but the effects of the injury were hardly noticeable in the car. Przygonski caught the eye again in Peru, on the back of his overall win in the FIA World Cup for Cross-Country Rallies. The Polish driver was on course for the podium in the first few days. However, gearbox problems on the sixth special stage saw him tumble down the overall standings. It did not take long for Przygonski to get over this setback and he was back at full throttle the very next day, working his way back up to fourth place. Al-Rajhi was one of the surprise packages of this Dakar during the early days. The Saudi driver even moved up into second place overall on the third day. 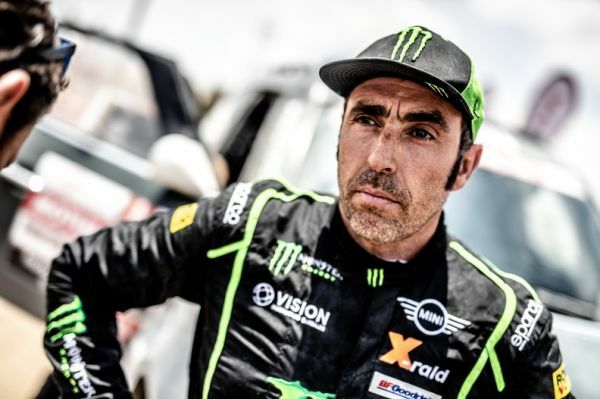 Unfortunately, he had a few problems on the second day of the marathon stage, arriving in Arequipa in 24th place, which equated to tenth position overall. However, Al-Rajhi and Gottschalk kept their composure and were able to recover a few places. Orlando Terranova and Bernardo Ronnie Graue (both ARG) endured some terrible luck. Extreme back pain on the second day meant that Terranova was forced to quit the stage. After discussing the situation with a number of physicians and receiving treatment over the following days, he returned to competition after the rest day in the newly-created Semi-Marathon classification. The two Argentineans dominated this competition, winning every stage. The times they set would also have secured them top finishes in the Car category. Denis Krotov and Dmytro Tsyro secured the 15th place at their first Dakar in the MINI JCW Rally. The two Russians got along well with the new car right from the start. They were able to keep the pace and managed to get through without any major problems. The podium ceremony is scheduled for this evening in Lima, and gives the teams and drivers the opportunity to celebrate together. The vehicles will all be returned to the port in Lima today and tomorrow, and will then be shipped back to Europe, where they are expected to arrive at the end of February. 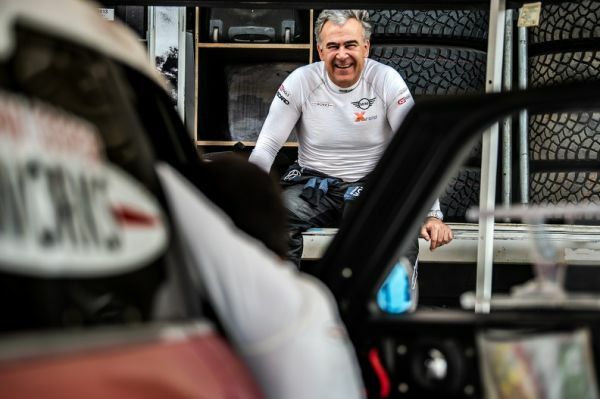 “That was a tough Dakar and the driver who made no mistakes emerged as the winner. Congratulations to Nasser. The same goes for the runner-up, Nani Roma. He did a great job. Going into the Dakar, he was not necessarily one of the favorites, but second place is superb.